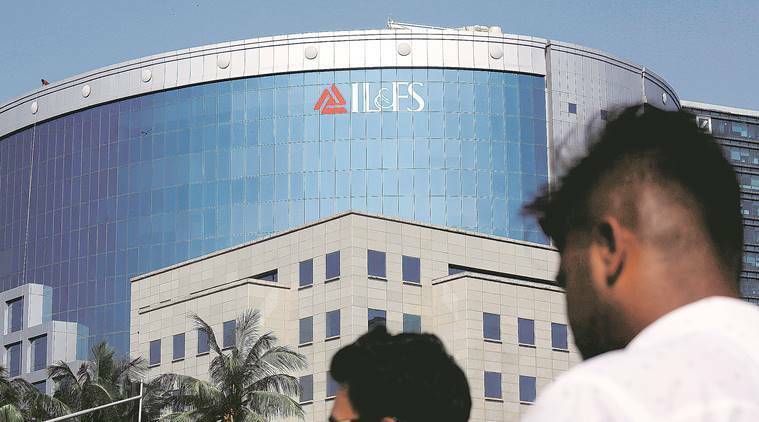 Making the first arrest in its probe into alleged irregularities that led to a default crisis at IL&FS, the Serious Fraud Investigation Office (SFIO) Monday arrested Hari Sankaran, the former chairman and managing director of IL&FS. The SFIO arrested Sankaran under Section 447 of the Companies Act, 2013 which deals with punishment for fraud. A person booked under this section can face a jail term ranging from six months up to ten years, and a monetary penalty. “Hari Sankaran has been arrested on the grounds of abusing his powers in IL&FS Financial Services Ltd through his fraudulent conduct and in granting loans to entities which were not creditworthy or have been declared Non Performing Assets (NPA) and caused wrongful loss to the company and its creditors,” the SFIO said. It has been granted custody of Sankaran until April 4. Subsequently, rating agencies downgraded its debt papers/credit facilities citing weak financials. In September, the group defaulted on a Rs 1000-crore term loan owed to SIDBI. Following the defaults, rating agencies ICRA, India Ratings and CARE abruptly downgraded IL&FS and its subsidiary from high investment grade (AA plus and A1 plus) to junk status, indicating actual or imminent default. Later, the Reserve Bank of India (RBI) initiated a special audit of the IL&FS Group. In October, the government superseded the company’s board to contain the fallout.